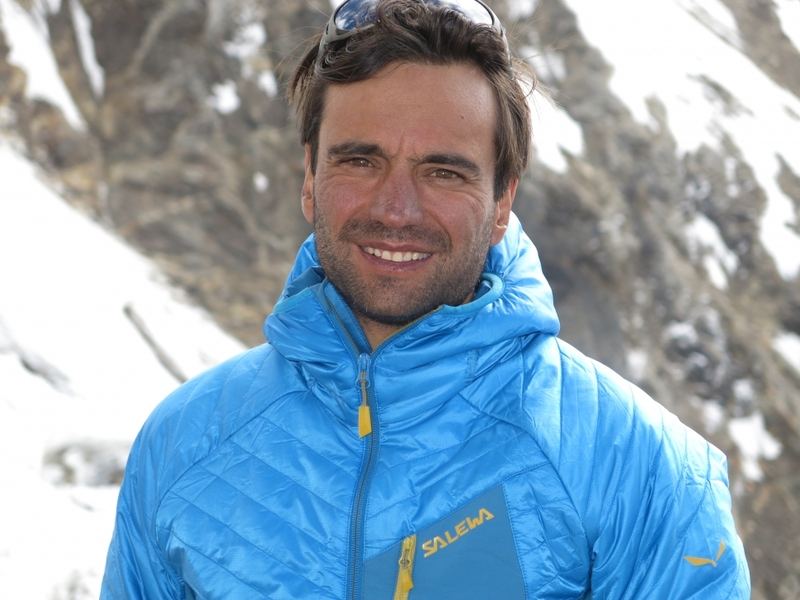 It’s going to be another winter at Nanga Parbat for Daniele Nardi. On the 24th of December the climber from Lazio is going to leave for his fourth winter expedition to the over 8,000 meters high Pakistan peak. His companions in this adventure will be Alex Txikon, Ferran Latorre, Ali Sadpara and Janusz Golab: this international team will attempt the climb from the Kinshofer route, on the Diamir side. “Out of his 4 companions on this expedition, Daniele Nardi knows well Alex Txikon, with whom he opened a new way at Thalay Sagar during september last year, as well as Ali Sadpara. Last year Daniele shared with them his most important attempt to climb Nanga Parbat reaching 7830 meters of altitude: a figure they will try to surpass this year in order to reach the 8126 meters high peak, the only 8000 along with the K2 yet to be reached during the coldest season of the year. This time they will be accompanied by Ferran Latorre from Spain and Janusz Golab from Poland. “For me this expedition is a return to the most genuine and authentic sense of alpinism – Nardi explains – : to climb that mountain for an intimate dream that has nothing to do with competition. I have chosen to push technical research and media response to the background, because this is the essence of alpinism: to live a great adventure climbing a mountain, to follow a passion that pushes you to persevere and fight in life. I’ve often heard Lionel Terray’s definition of Alpinists as “conquerors of the useless”, but for me it is not like that. In my opinion alpinism also becomes useful to others, the young generations in particular, when it acquires a symbolic value and teaches that through training and sacrifice, peaks can be reached, these peaks being our dreams and our hopes. This is the message I try to bring to the young in the schools where I share my experience, and this is the reason for my return this fourth year. I want to say that, even though reaching the top of Nanga Parbat during winter for the first time ever would of course represent a historical undertaking in alpinism, there are other motivations pushing me to go once more. Aside from the alpinistic objective, for me Nanga Parbat represents that message which, as Ambassador of Human Rights, I wish to convey”. Daniele Nardi is Ambassador of Human Rights worldwide and supports solidarity projects in Nepal and Pakistan. 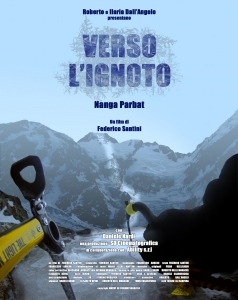 As with the previous expeditions if he reaches the top of Nanga Parbat he will plant the High Banner of Human Rights signed by over 20,000 students met in the schools of Lazio. Together with the Arts & Culture Association for Human Rights Onlus, he promotes the worldwide campaign “Youth for Human Rights”, with the purpose of making the world’s youth aware of the 30 articles of the Universal Declaration of Human Rights, so that they may become valid supporters of tolerance and peace.